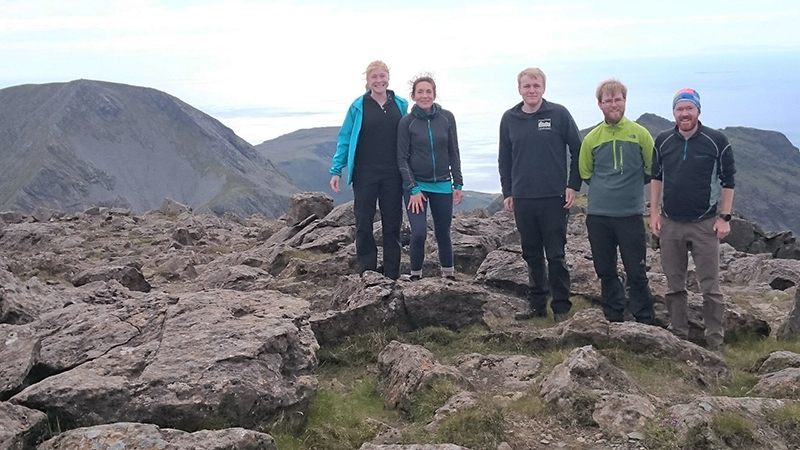 Graduate student Caroline Soderman has won the 2019 Curry MSc Prize for her ‘outstanding’ work on the origins of Iceland's volcanic hotspot. She is the first student from the University of Cambridge to win the prize since its launch in 2009. The national competition is run by the Geologist’s Association for postgraduate students studying earth sciences or a related subject who have produced a dissertation or thesis of ‘outstanding quality’. Her thesis, entitled ‘M9: The early Icelandic plume-head beneath Rum’, was nominated by Professor Simon Redfern in the Department of Earth Sciences. The judging panel praised Soderman’s work for being “presented to a very high standard”. The award will be presented to Soderman along with a cheque for £1000 at the Geological Society of London in May.